You don’t expect tragedy to strike when you are at the country’s premier film festival, celebrating cinema. Somewhere halfway through the screening that I was attending on the evening of October 22, 2012, the incessant alerts on my phone led me to check it. It took me a good ten minutes to come back to what was happening on the screen in front of me. Some may mock me for sounding over dramatic, but I had completely lost all interest in the film. 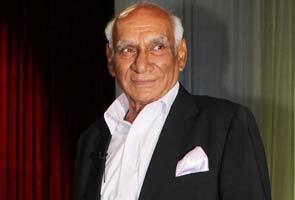 The reason for all the romance in my life – Yash Chopra – was dead. The two German ladies at MAMI Film Festival, scouting for short films to screen at their own festival back home, next to me in the theatre seemed shocked when they heard the news and began a conversation about YashRaj Films with me and a few others around us. It was hard not to notice how they knew so much about Bollywood, and particularly, Yashji’s films. That, is the magic and the legacy that he has left behind. The King of Romance is a kind of a misnomer for Yashji. He flouted the rules in a different way – questioning basic human feelings in contexts of everything that the society has always labelled immoral and illicit. And he used a language that did not offend anyone, but made his audience sit up and think about the bases of these societal norms that define right and wrong. Pick a movie out of his very impressive filmography and you will know exactly why he will always be among the finest Bollywood filmmakers. Yashji gave us the ‘angry young man’ in Deewar, the suspense thriller sans the song and dance routine in Ittefaq and an India-Pakistan partition drama Dharmaputra, which made Shashi Kapoor an actor to reckon with. His first directorial venture Dhool ka Phool was about an illegitimate Hindu-born child being raised by a Muslim. Daag looked closely at polygamy. The multi-starrer blockbuster Waqt which he made with brother B R Chopra launched the ‘lost and found’ formula, which inspired another slew of hits in the industry. 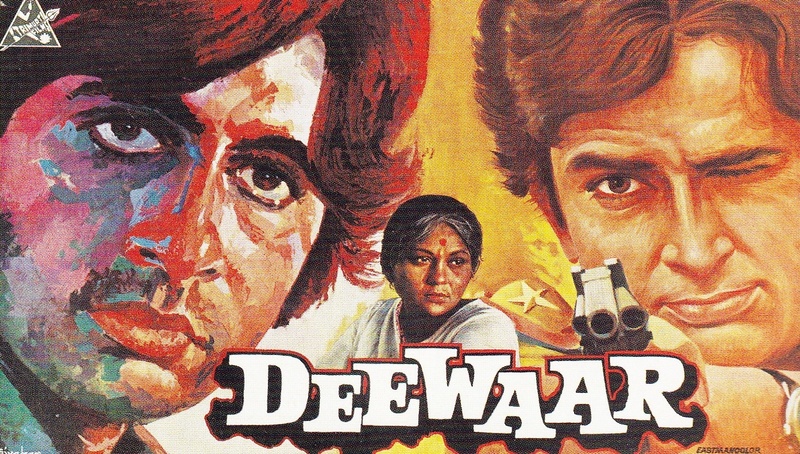 Deewar and Trishul are what India’s children of the 70’s swear by — they too raise questions about means and ends, an important moral dilemma that the generation then was faced with. Then there were his classic romances. 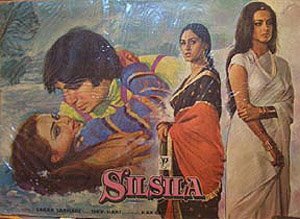 Silsila and Kabhi Kabhie explored pre-marital and extra-marital relationships. Mashaal is a violent and dramatic cult classic that stands testimony to the fact that Yashji was never genre-bound. 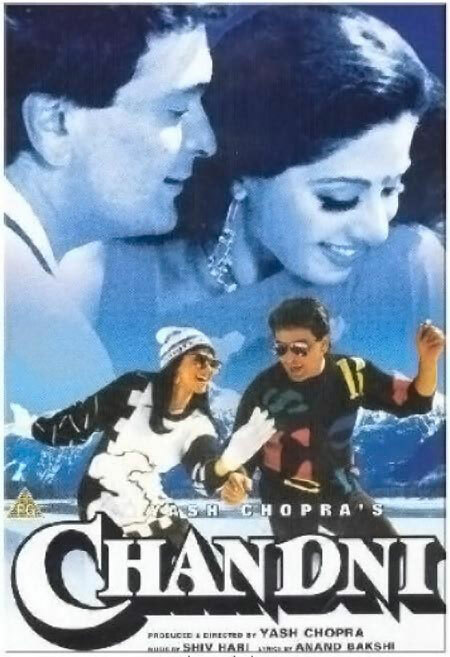 Chandni and Lamhe celebrated his position as the master of relationships. While the former was a raging hit, the latter had received a lot of flak from the Indian audience at the time of its release. It was uncomfortable for the homegrown Indians to watch an inter-generation romance. Critics and the overseas audience were in awe of a movie that was very clearly very ahead of its time. 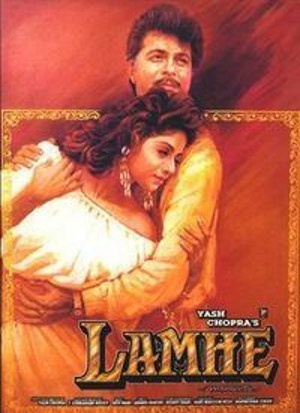 Lamhe is for me, and as confessed by Yashji himself, his best work ever. Darr produced a generation of obsessed lovers. The impact of the film was such that one could suddenly see desperate declarations of love painted across walls. people talked about how someone had sent them a love letter written in blood, and stalking to scare became the new way to win your lady love. And another favourite of mine, Dil To Paagal Hai is Swiss-cheesy poetry in motion and I mean that as a serious compliment. I dare anyone to make a film with that kind of dialogue, dance and drama and not ruin it. But then again, maybe it has been imitated so many times that it now seems cheesy. I remember being enthralled by the movie, having gone to watch it on the first day itself. Veer Zaara was about lovers separated for over 20 years by border conflicts. It didn’t work for most, but I know a large group of people who still religiously watch it when it plays on TV. And of course there were the songs in his films. Composed brilliantly, sung most beautifully and picturised perfectly in flowing chiffons, vibrant hues of the rainbow and locales that made Holland, Switzerland, UK and the mustard fields of Punjab every newly-married couple’s honeymoon destinations. This list of songs deserves a separate playlist on every Bollywood junkie’s music player. It is definitely worth a mention that Yashji also produced his son Aditya Chopra’s directorial debut Dilwale Dulhaniya Le Jayenge, which recently completed 800 weeks of screening at the Maratha Mandir in Mumbai. Going back to my first few lines, why I feel this sense of loss you may ask. Confession time – I am a hopeless romantic. I give credit for that to the Yash Chopra school of film-making. That is what Yashji was teaching my generation when I was growing up. Chandni, Lamhe, Parampara,Yeh Dillagi and Dil To Paagal Hai were my textbooks on aesthetics, fashion, charm, songs, dance moves, romance and the whole idea of love – the kind that makes you feel like a warm, gooey, sweet marshmallow inside, or like it is your “do or die” mission in life. Or even in the way when you know exactly where your heart is broken but you refuse to mend it only because you find a strange wholesomeness in that imperfection and pain. I thought I was done with romance. But only because I am so thankful to the soft-spoken gentleman that Yashji was, I know I will watch Jab Tak Hai Jaan, his last film as director, as said in an interview with Shah Rukh Khan on the occasion of his 80th birthday. Look at life’s cruel ironies here — how his declaration played out and what he had named his film. If not for Yashji’s teachings of love and romance, a vast majority of Indians, myself included, would have been a big bunch of cynics — just wasting life, having nothing new to look forward to and having nothing happy to hope for. His brand of love will make the quintessential Bollywood fan’s world always go round. He is an institution. And like all institutions, his philosophy will carry on inspiring generations. P.S. – This blog had first appeared on Business Standard in October 2012.